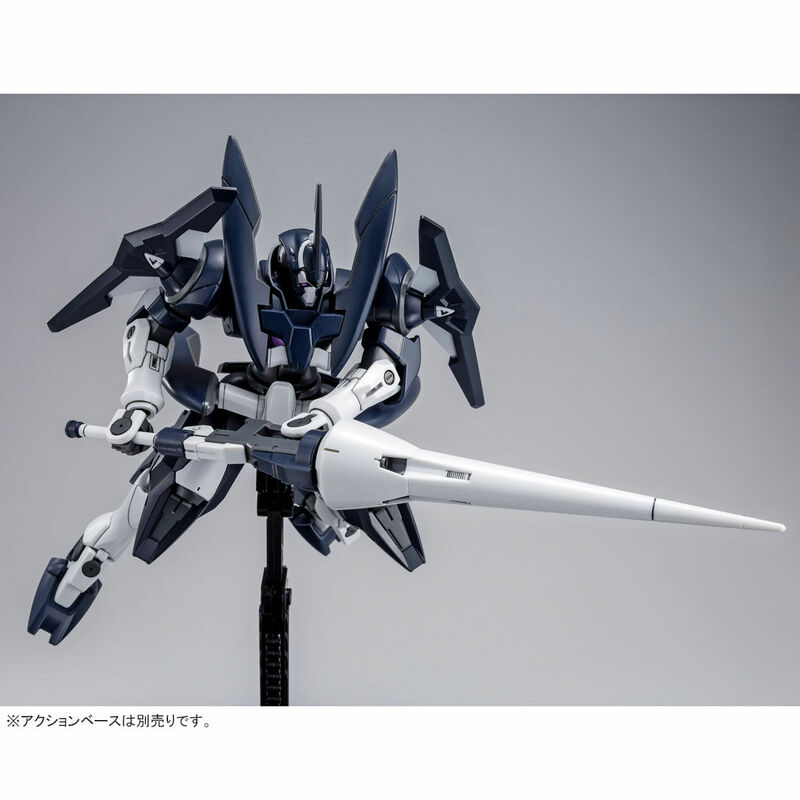 Another high grade Gunpla from Gundam 00 MSV is resold in May 2018 as a Premiam Bandai limited model. 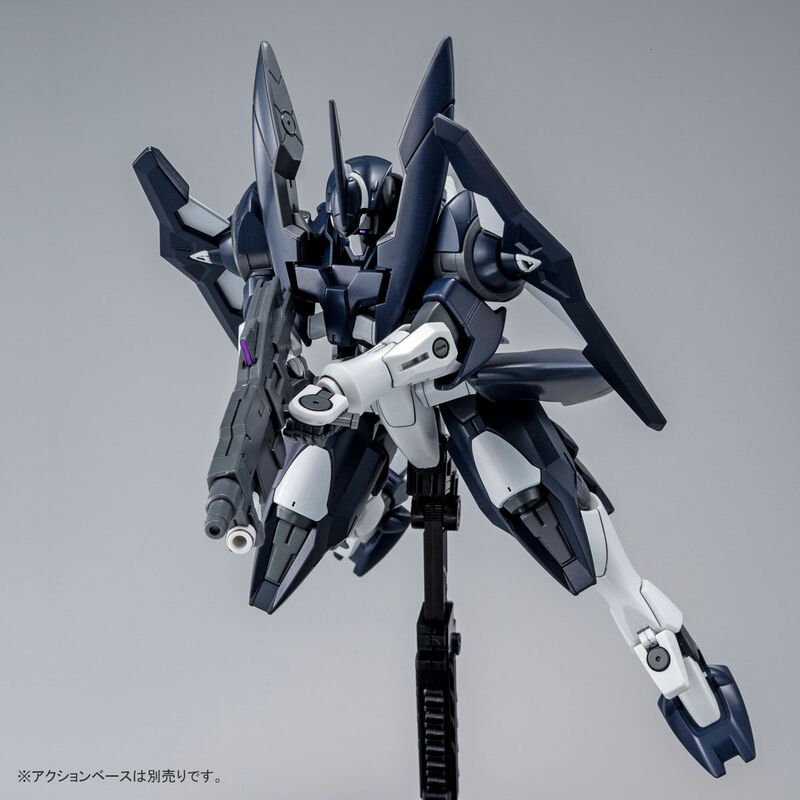 Advenced GN-X from “Gundam 00 V” become high grade kit. 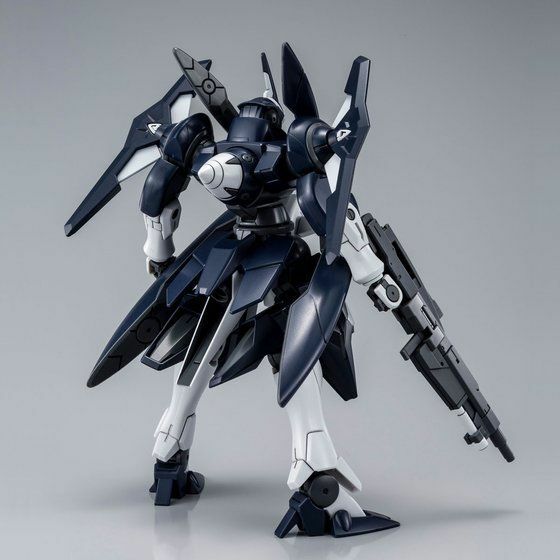 Distinctive head and shoulder parts makes this kit so COOL! 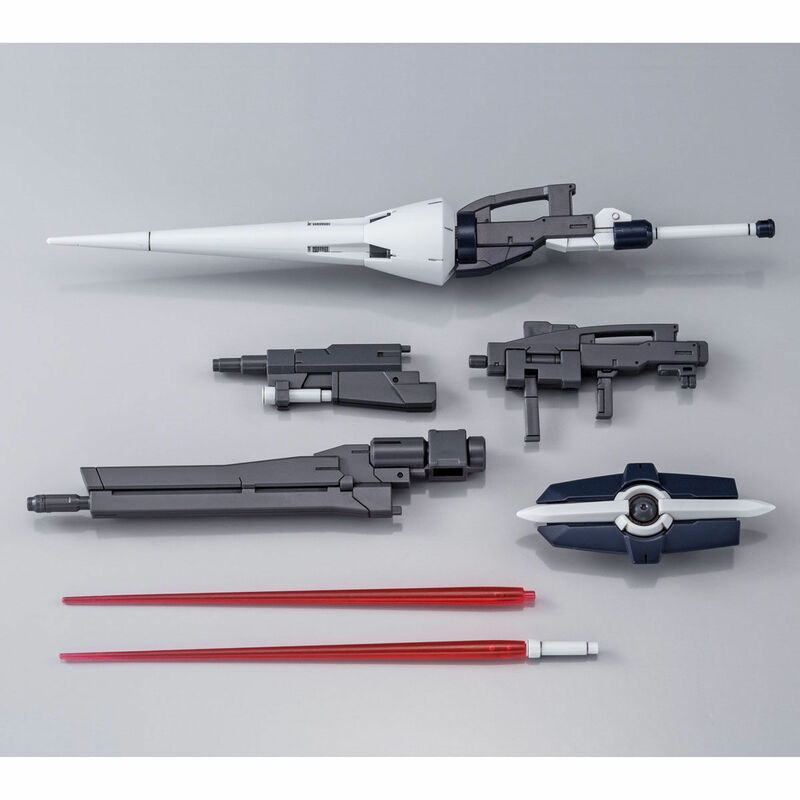 New weapon “proto-GN lance” will be armed. 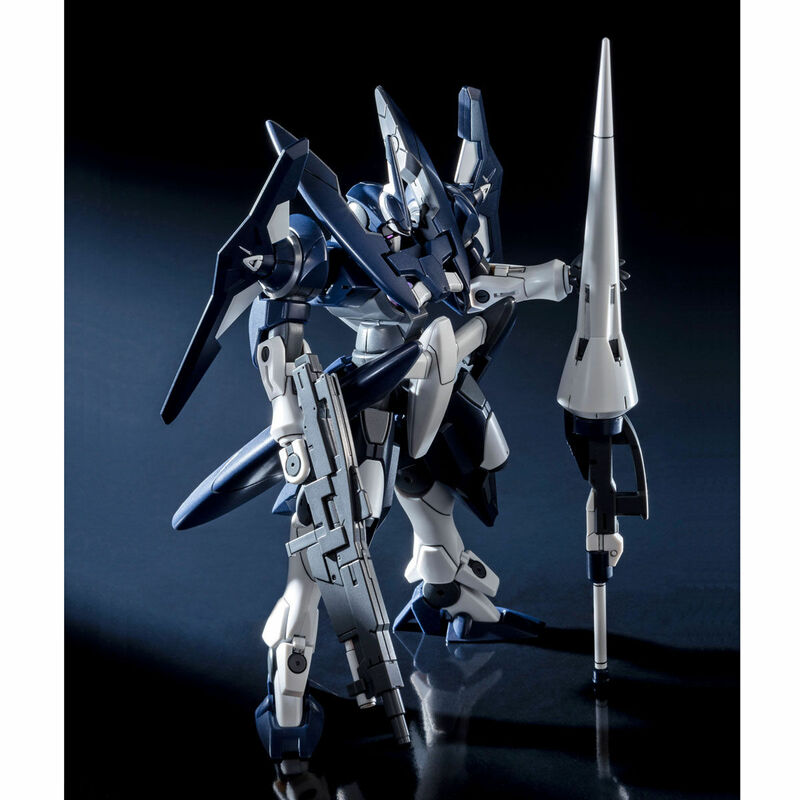 Head antenna, shoulder defence rods, and thigh parts are newly modeled for advanced GN-X. 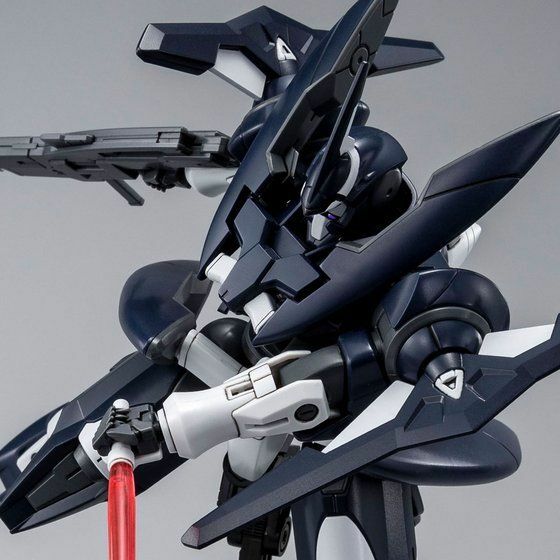 This advenced GN-X is for ace pilots United Nation Force and colored in bluish gray & white. 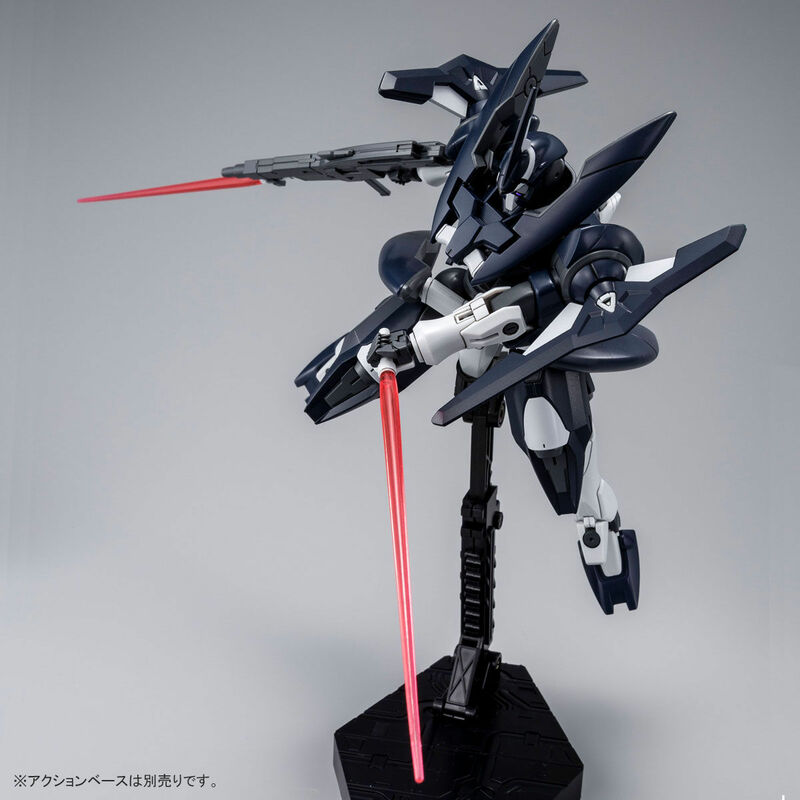 Gigantic close combat weapon “proto-GN lance” is newly modeled for this kit. Advenced GN beam rifle can be transformed into middle range combat mode. 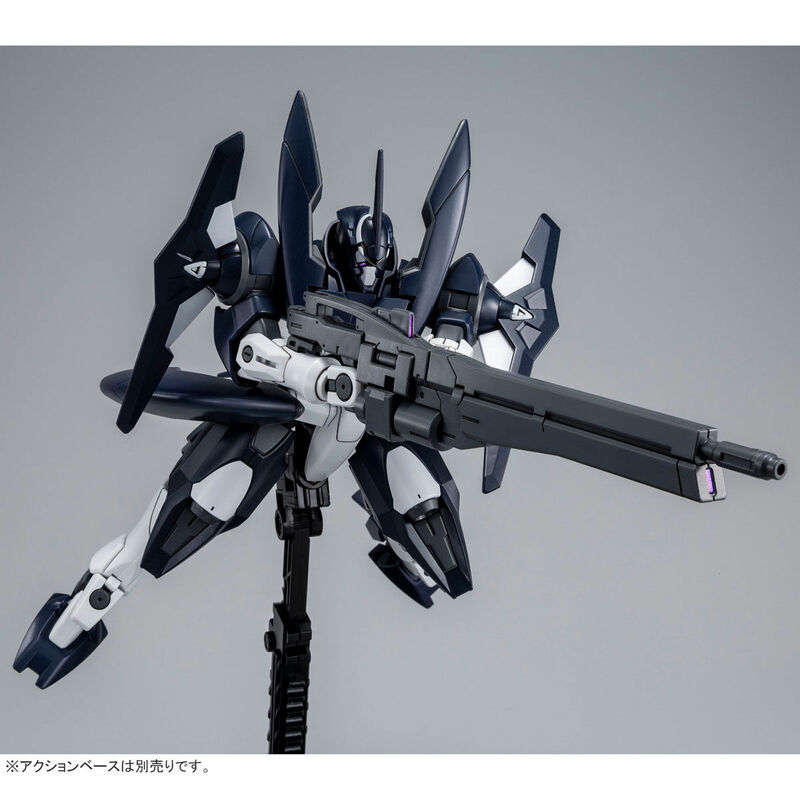 GN beam saber can be attached into the barrel of GN beam rifle. 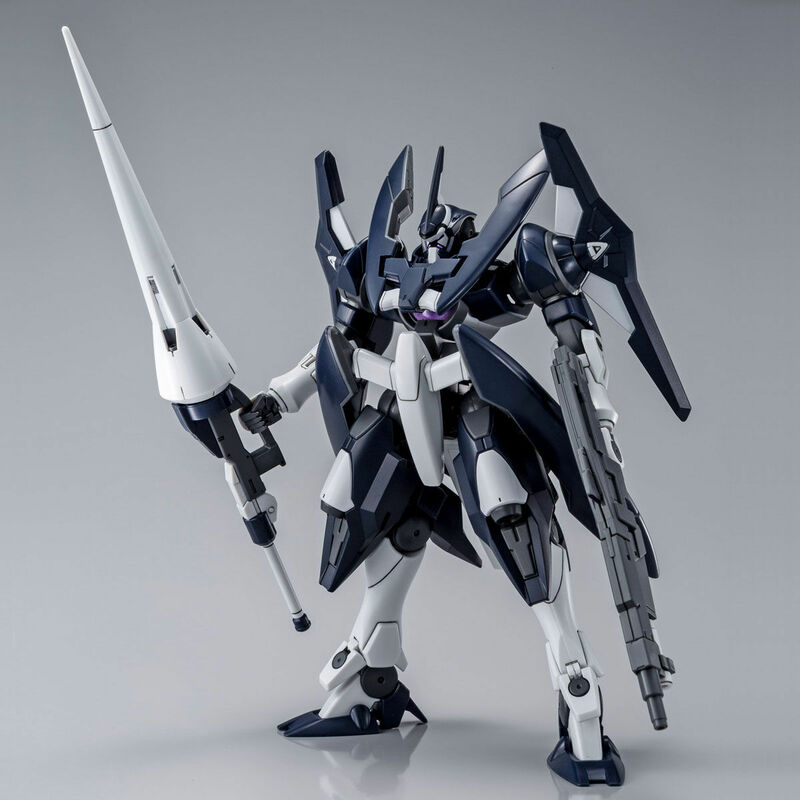 1/144 HG GNX-604T Advanced GN-X is sold only at Premium bandai store !! !